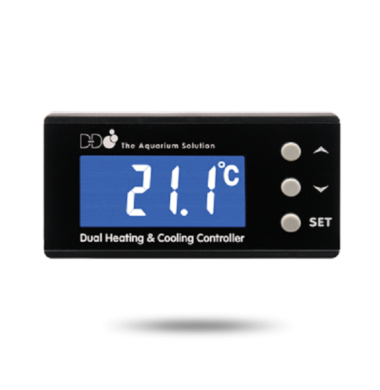 The D-D Dual Temperature Controller is designed to make the monitoring, control and stability of the temperature of your Aquarium as easy and care free as possible. 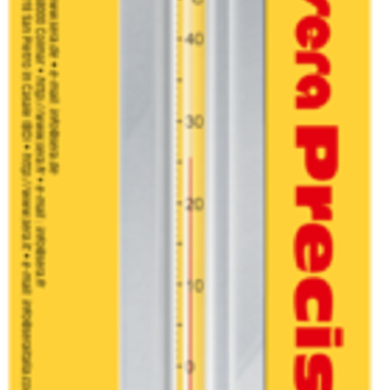 sera Precision Thermometer. 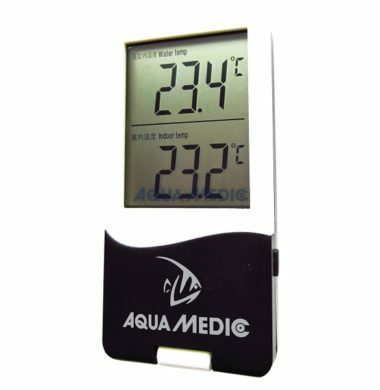 AAC recommended product, highly accurate.